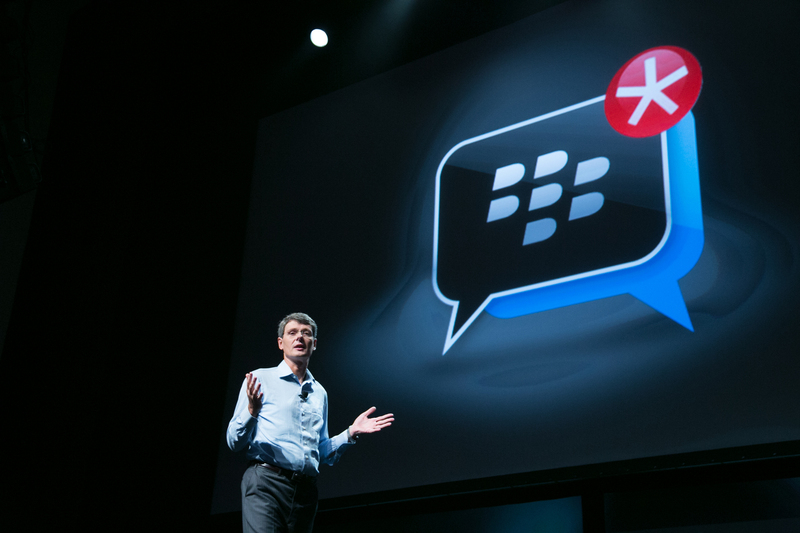 After months of potential buyouts and acquisitions, BlackBerry’s fate, at least for the near-term future, is now clear. A proposed takeover with Fairfax Financial Holdings has instead turned into an $1 billion investment from Fairfax and a group of investors. The investment is only the beginning as the company plans to stage a return to sustainability instead of quietly fading away. CEO Thorsten Heins will be stepping down from the company, and will be replaced by interim CEO John S. Chen. According to The Verge, Chen is taking on the role with strong credentials. He not only has experience in the mobile enterprise business, the area which BlackBerry will turns its focus to, but he has also turned around another company that was in a position not unlike BlackBerry’s current situation. Sybase was reportedly only worth $362 million when Chen took over in 1998. 13 years later, the company was acquired for $5.8 billion.